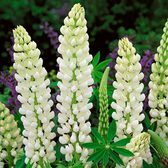 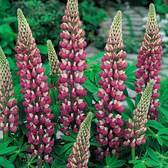 Lupins are a traditional garden favourite of gardeners in the UK and once you see these majestic perennials in flower it is not hard to see why. 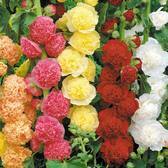 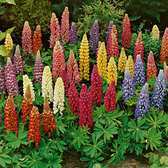 They produce spectacular, richly coloured spikes which can range from heights of 60cm through to 2m tall. 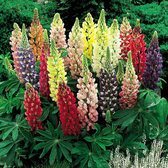 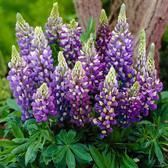 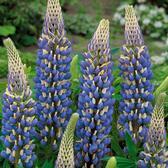 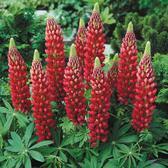 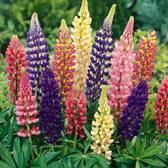 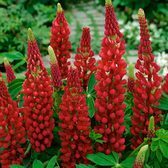 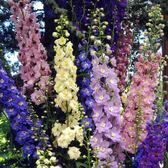 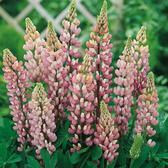 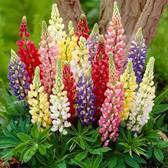 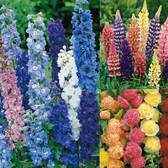 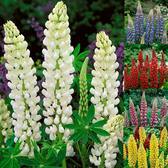 Our Half Price Dwarf Lupins Mixture has been a best-seller for many years and great for low growing borders. 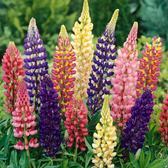 Our West Country Lupins range are truly eye-catching and our Dwarf Gallery Lupins have become a jewel in our very own trial garden here in Manchester.